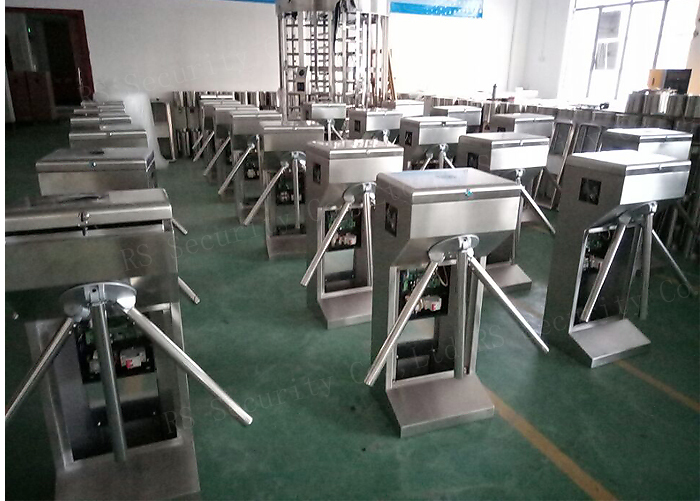 The Automatic Turnstile(Swing Turnstile,Swing Gate,Swing Barrier,Swing Barrier Gate) has broad diversity and can be selected according to the style for indoor and outdoor open as well as other occasions; the length of swing arm can be adjusted according to the occasion and can be used for the passage of pedestrians, bicycles, wheelchairs, etc. 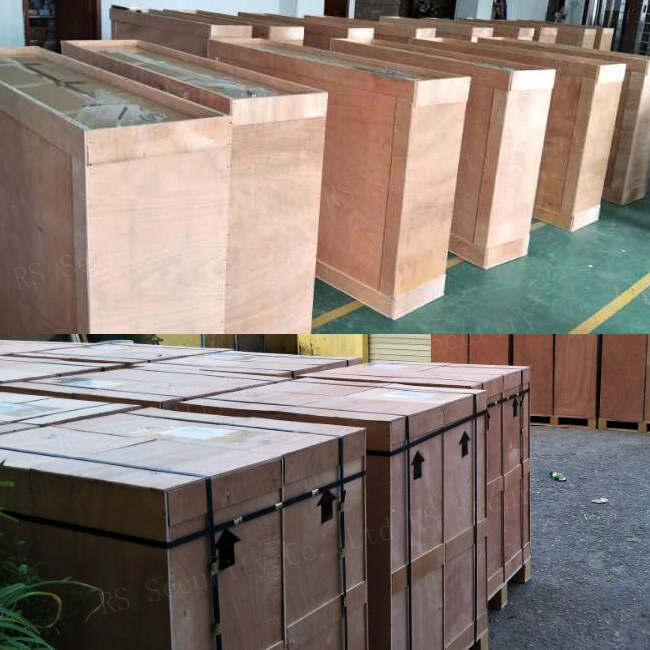 The product runs fast and is provided with anti-collision swing arm or anti-collision machine core to protect the core structure and extend its service life; it is also provided with mechanical and infrared multiple anti-pinch to provide high safety. 9. Normally open or closed can be freely adjusted to meet different venue requirements. 13.Power failure emergency function after power channel automatically open, closed automatically after power-on, to meet the special needs of the user and the fire safety requirements. 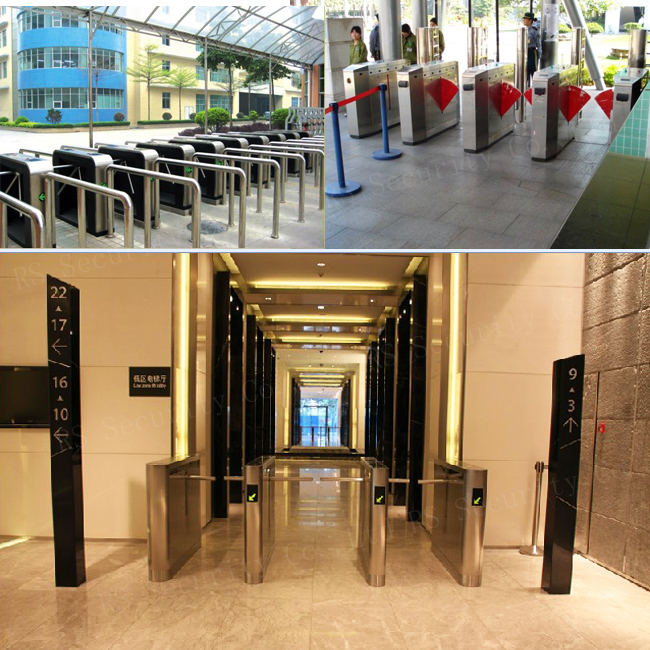 Looking for ideal Pedestrian Entrance Turnstile Manufacturer & supplier ? We have a wide selection at great prices to help you get creative. 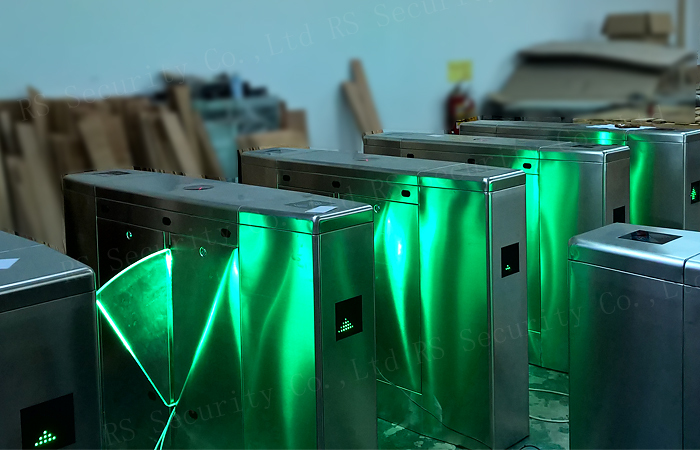 All the Pedestrian Entrance Turnstiles are quality guaranteed. 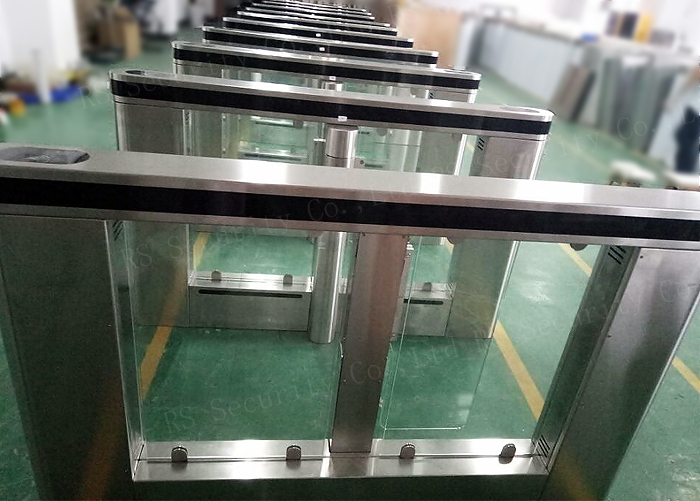 We are China Origin Factory of Pedestrian Swing Barriers. If you have any question, please feel free to contact us.